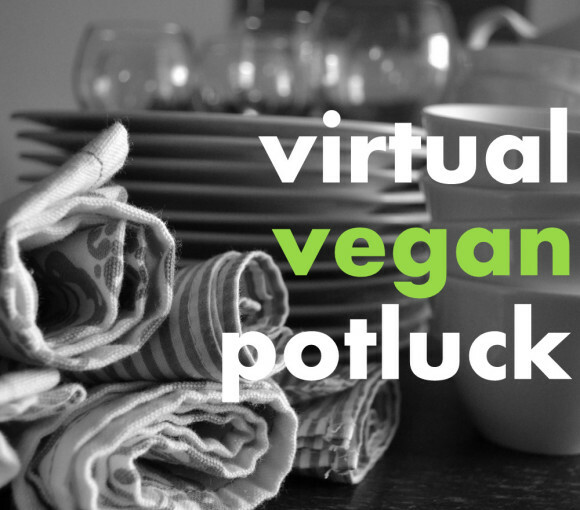 After you rock the vote I hope you will all head on over to the shiny new Virtual Vegan Potluck Blog and subscribe. We’ve arranged some fantastic giveaways coming up (including $50 gift certificates to some of your favorite vegan companies and more) for deets on the new blog and the contest, read here. p.s. I’m coming out of the closet. I kinda like both of the Presidential candidates. Throw stones now. Excited to see results for both elections 🙂 and can’t wait to see the new tshirts! Love it, girl!! The VVP race is a tight one, folks, so please vote! Each one really does count. I think you’ll be okay :-). If you’d said who you are voting for, that might be different. That’s when folks get real, real sensitive. I’m keeping my vote to myself!! I think your point is well taken; it’s too bad we cannot take the best of both and trash the rest! 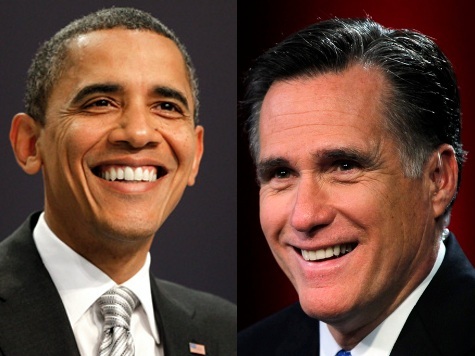 I like Romney on economy and Obama on civil rights, Biden on humor, Hillary on foreign relations, Ryan on healthcare, and Somer on health and nutrition! Thank you, it’s a good thing too, because this is a super close race!!! It’s nuts! I cant vote, but Mittens just rubbs me the wrong way..:) The message though is super important.. each vote counts! Thank you everyone for voting! Good for you Barb! 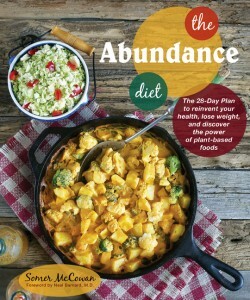 There’s plenty of time to go through the potluck, get through it when and if you can. I can’t IMAGINE not voting….. what a waste to not contribute to our country. VERY disappointed that it looks like GMO labeling is going to lose here in CA. But I’m VERY excited to hear about VVP voting… can’t wait to see those results! Where is your husband from? Oh man, I thought for sure the GMO labeling would go through. What a shame, you can only blame the American people for being uneducated on the issue. Blast. Somer I hope you voted for me 🙂 because I voted for……. ??? You are the first I have heard to say liked both! Most people I have head say neither! I voted! In both the presidential and VVP elections! 🙂 It was fun going through all of the dishes and marking down my favorites. Hard to pare it down! There were so many delicious options. I can’t wait to see the results next week!